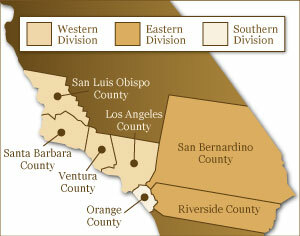 The Interpreter Services Department provides language support locally to the court’s four divisions (Los Angeles, Santa Ana, Riverside, Santa Barbara). Interpreters are appointed only in proceedings instituted by the United States. In all other proceedings, it is up to the parties to contract and compensate interpreters. 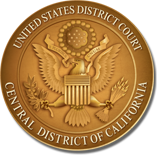 However, it is the policy of the Judicial Conference that all Federal courts provide reasonable accommodations to persons with communications disabilities in all court proceedings, including sign language interpreters or other appropriate auxiliary aids and services.